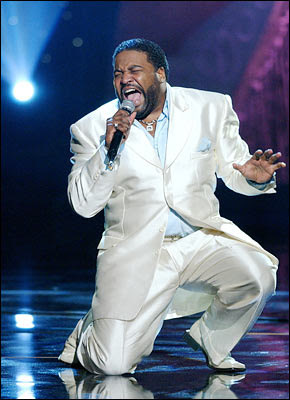 This is one of the last recordings of the late and very talented heart wrenching soul singer Gerald Levert. He teams of with harpist extraordinaire Jeff Majors on this soul stirring song "Beggar" which is about homelessnessss. This is from the Jeff Majors album "Sacred Major 4"